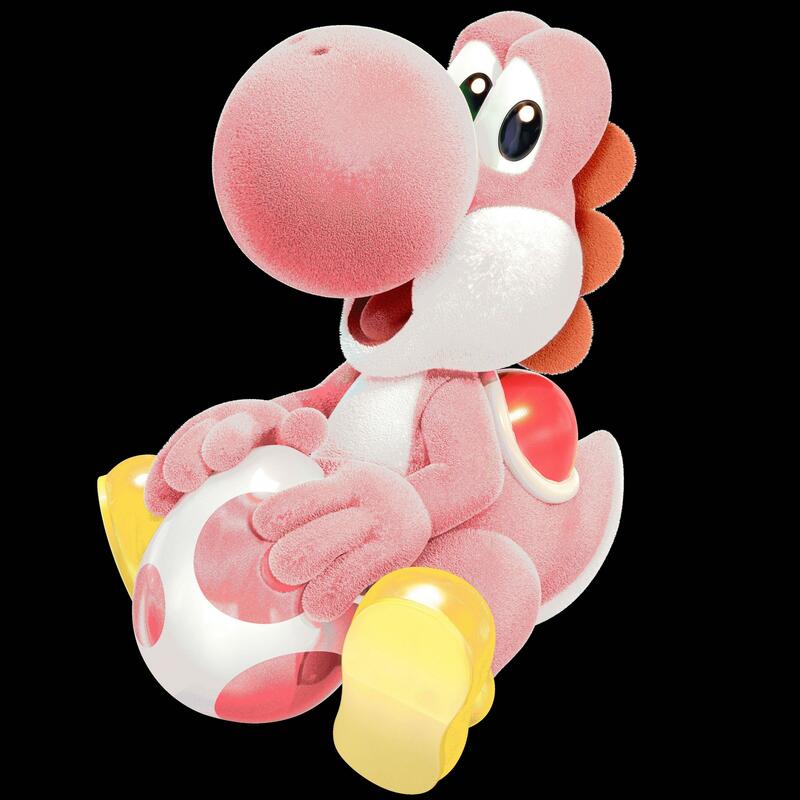 Clipped his tongue back, made his eye more creepy, did some all-around work, and wrote a note that there's going to be that yellow goop from World of Light spraying everywhere. Then I flipped it around- I kinda like it better that way. 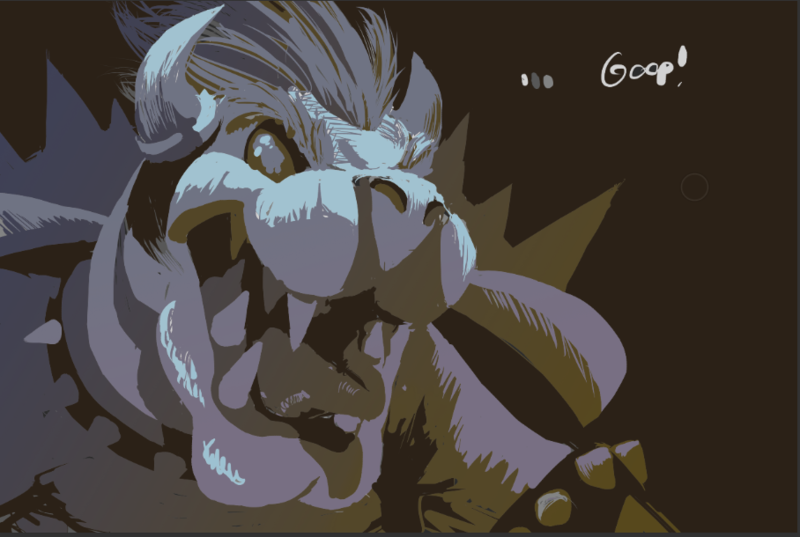 Then I started adding a rough color layout instead of just jumping straight into it. 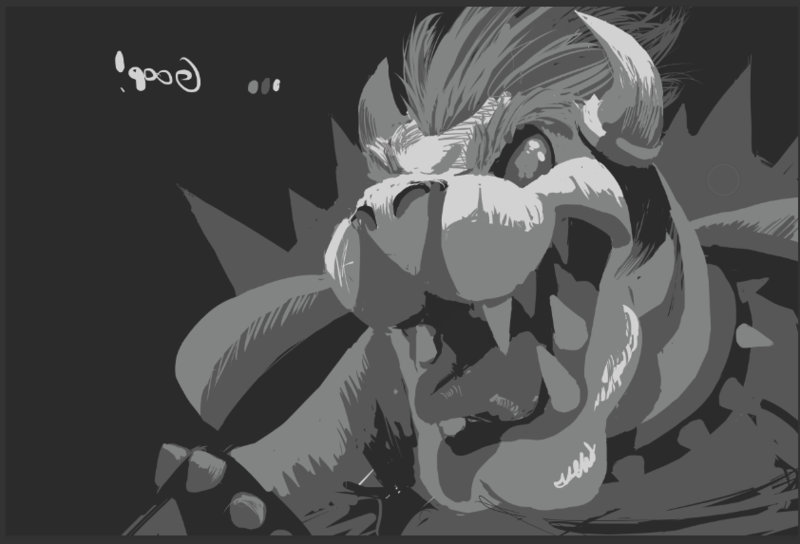 I'll use that to help me figure out what Bowser's skin colors are going to be in that lighting. Ooo. That is one beautiful Bows. Welp, my schedule filled up again and I ran out of time to finish this before Ultimate comes out. Still decent, though.